OC Parks longer summer hours schedule starts March 13th! 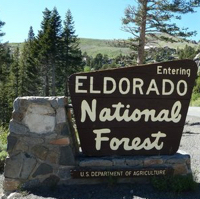 From USDA / Forest Service – The Eldorado National Forest will be submitting applications for Off Highway Vehicle (OHV) Cooperative Funds for the upcoming 2015/2016 grant cycle. The Forest is developing preliminary applications to the Off Highway Motor Vehicle Recreation (OHMVR) Division which includes a strong emphasis on trail maintenance and repair, law enforcement across the four Ranger Districts, printing and distribution of the Motor Vehicle Use Maps, restoration of impacted areas, planning, and education. As your ideas are important for developing our proposals, the Forest will be hosting an Open House on February 10 from 4:00 PM to 7:00 PM to discuss the proposed preliminary grant applications. This Open House will be held at the Eldorado National Forest Supervisor’s Office, 100 Forni Road, Placerville, CA 95667. 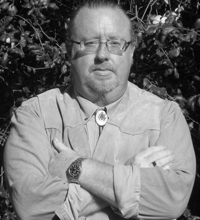 You can call (530) 622-5061 for directions. Once completed, the preliminary grant applications will be available on the OHMVR website on Tuesday, March 8, 2016 through Monday, April 4, 2016 for review and comment. To review the grant applications submitted go to http://olga.ohv.parks.ca.gov/egrams_ohmvr/user/home.aspx. You can find out more about the Eldorado National Forest HERE.